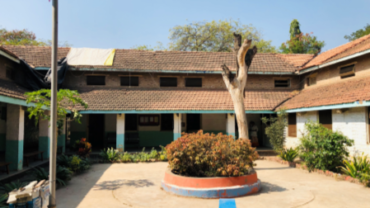 The Mukti hospital is one of the ways that Mukti intersects with the community. Yes, we care for the residents, but it is so much more than that. There are weekly visits by doctors from Pune, clinics conducted by specialists, a mobile medical unit, dental care etc. 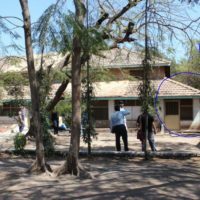 It has been a long standing item for prayer, that the hospital returns to some of it’s former standing where there was a resident doctor and many people being treated. 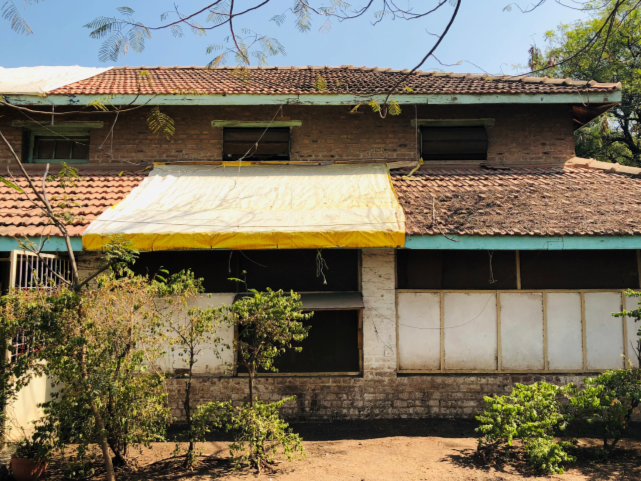 While there is some way to go before this vision is realised, the NZ Council is thrilled to be renovating the Mukti Hospital as a result of the generosity of the Charis Trust. 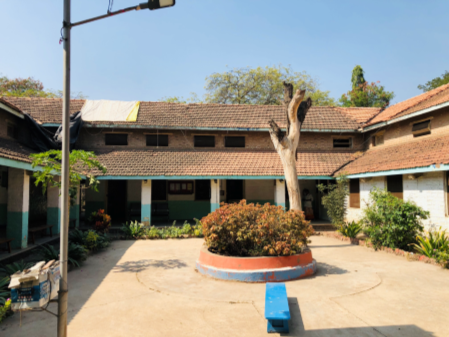 The trust has donated funds such that the whole hospital is being renovated. 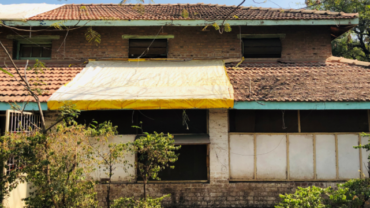 This is an outstanding outcome for Mukti and the hospital. 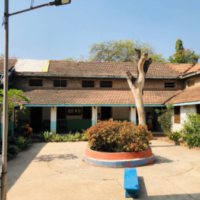 As we are now looking at the hospital as a whole, an Outpatients Clinic will be included in the project and funds raised combined with those donated for the overall renovation. Due to begin January 2019.